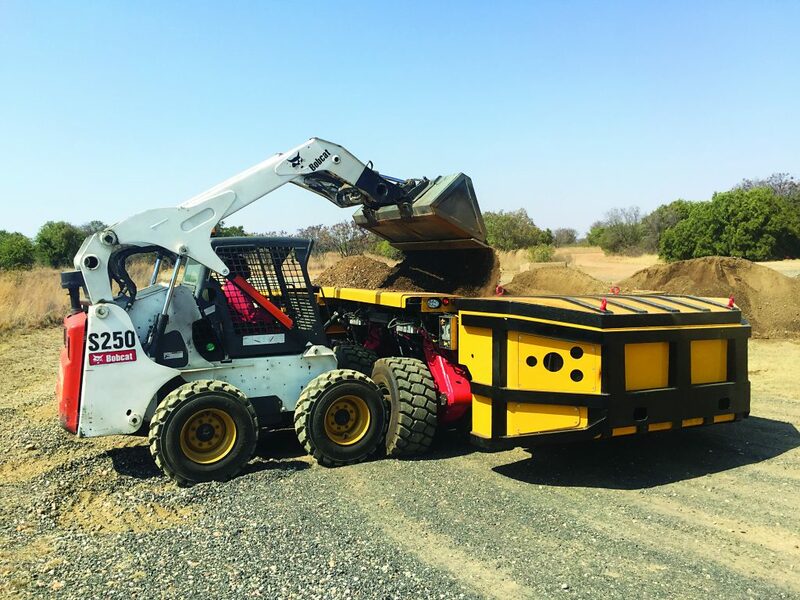 On the back of continued growth of its several business units in the Mpumalanga area, the Goscor Group of Companies has relocated its Nelspruit branch to a larger facility to better service its expanding customer base. Effective July 2018, the Goscor Group moved its Nelspruit branch from the previous location at Corner R40 & Wille Street, Riverside, to Unit 3B, 1 Meander Street, Riverside Park. According to Neil Wilson, CEO of the Goscor Group, the growth of the business and the need to accommodate the necessary expansion was the major factor behind the move. “We have seen substantial growth of several business units within the Goscor Group in the Mpumalanga area. As a result, we needed bigger workshops, as well as machine and parts holding space,” explains Neil. The new facility also allows the Goscor team to undertake major repairs on some of the larger pieces of equipment. “In addition, we have a larger parts and equipment store which allows us to significantly increase our stockholding as and when required,” he adds. The Goscor Group is a large capital equipment supply business, representing leading equipment brands across several sectors through its business units which include Goscor Lift Truck Company (GLTC), Goscor Earthmoving Equipment (GEM), Goscor Cleaning Equipment (GCE), Bobcat South Africa, Goscor Access Solutions, Goscor Power Products and Goscor Compressed Air Systems.